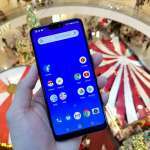 Realme U1 that announced late November last year in India is coming to Malaysia’s shore very soon. The source from Amanz.my, the Realme phone by the code “RMX1821” has just passed SIRIM inspection and certification. The Realme U1 is also the first smartphone to powered by MediaTek Helio P70 and has identical design and built with the Realme 2 Pro. It has a “Dewdrop” notch design on the 6.3-inch IPS LCD display. 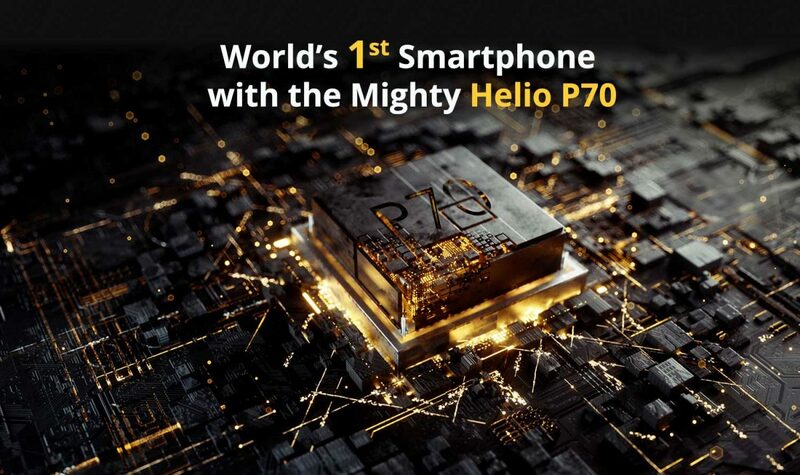 The Helio P70 has slightly faster clocks speeds comparing it to the Snapdragon 660 and Helio P60. It clocked up to 2.1GHz Octa-core processor and feature Mali-G72 MP3 GPU. 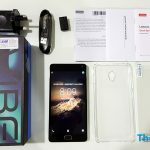 In India, the Realme U1 is offers 2 variants; 3GB + 32GB and 4GB + 64GB. There weren’t many details on the variants offered and the official launch date here in Malaysia. 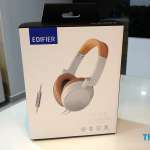 We believed it will be coming to Malaysia very soon, after Chinese New Year perhaps? 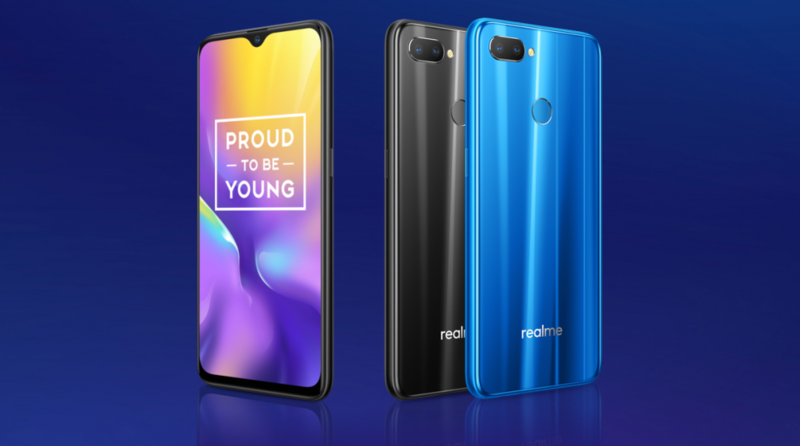 RMX1821 could be Realme 3 that powered by MediaTek Helio P60 and sports a 48-megapixels sensor rear camera. 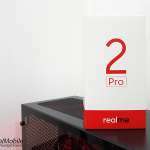 It will be having the same design language with the Realme 2 Pro. This was corrected as the RMX1831 and RMX1833 are the Realme U1 with 3GB/4GB variants.